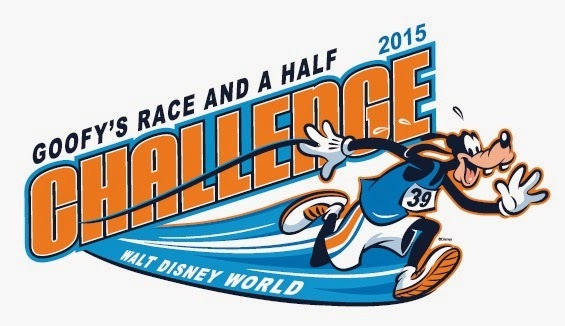 Tuesday, July 1 marked the starting date of the official runDisney Goofy Challenge training program! As you might recall, Matthew and I decided to take on the Goofy Challenge this year for several reasons and we are looking forward to another six months of training to get us back in marathon shape. However, we spent the first night of training a little differently this year: painting! 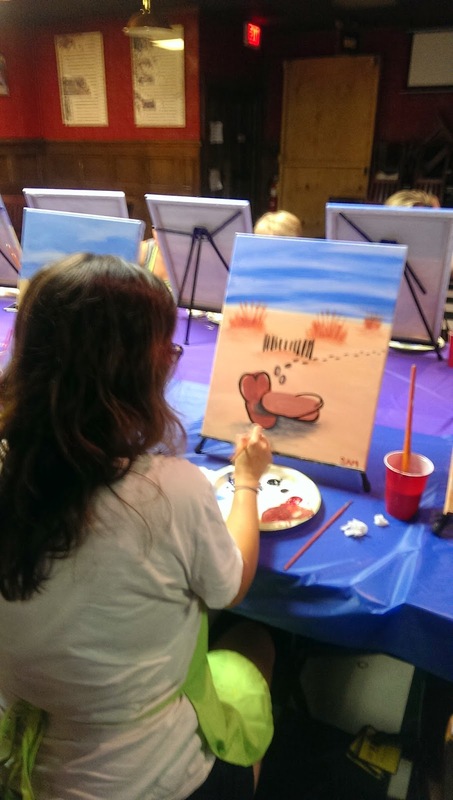 I had booked us a Paint Nite for 7/1/2014 without first realizing that it was the official start date of our training. 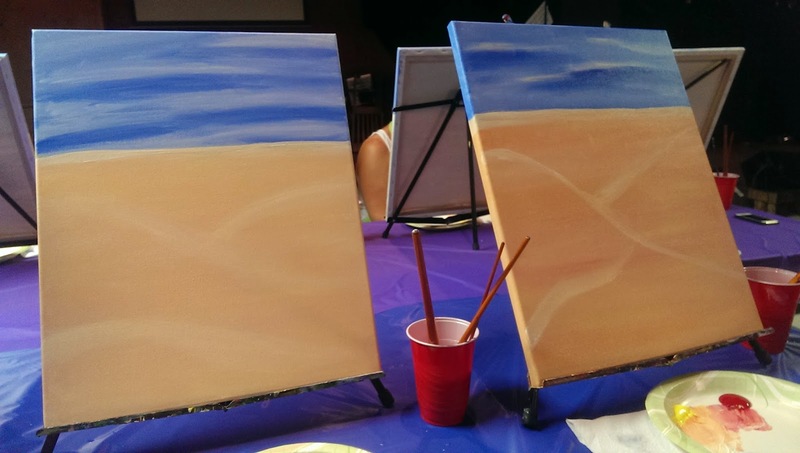 However, the painting we completed was called "Beach Run" so that counts for something, right? 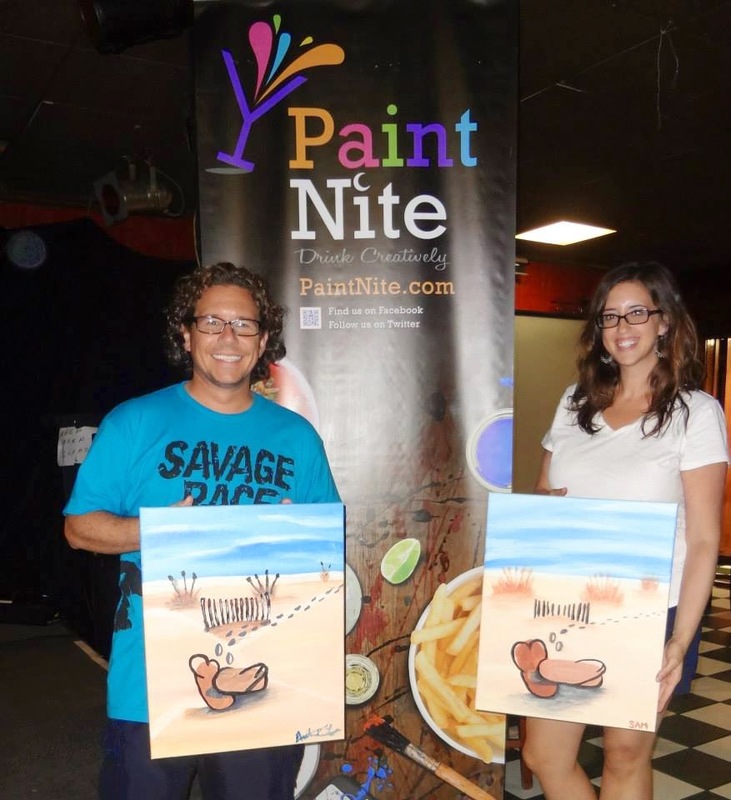 This was our first experience with Paint Nite and I can guarantee that we'll do another- it was so much fun! If you're not familiar with these events, let me give you a simple explanation. 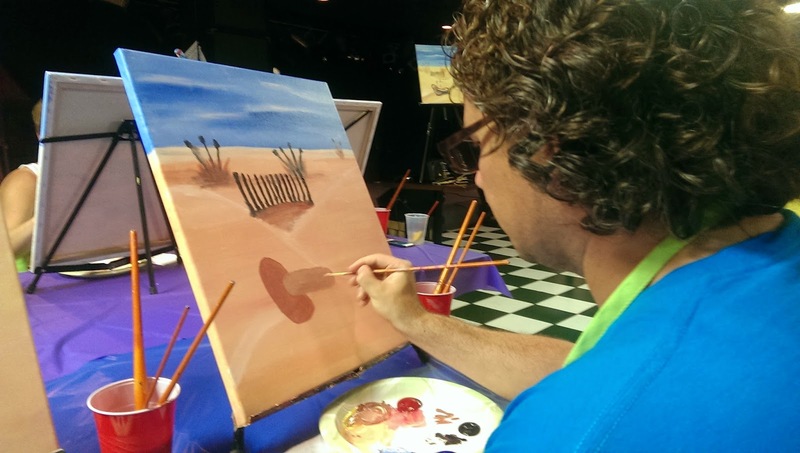 You go to a bar/restaurant (usually a private room) and are given a canvas, brushes, and paint. Then you follow the instructions of your artist/teacher and after about two and a half hours, you have a painting to take home. While I don't think anyone will confuse our paintings with a Rembrandt anytime soon, we had a great time, learned a few things about paint, and created something cool. I think we paint an awesome beach. Mine is on the left; Matthew's is on the right. Though these look like potatoes, they are actually flip-flops. That shadow was the most difficult part about this. Even though we missed the official start, we are well on our way to conquering Goofy! 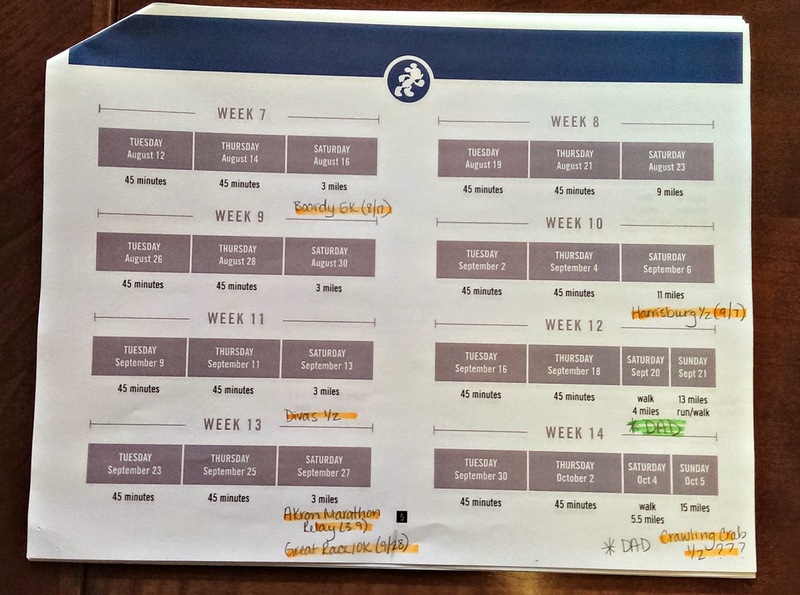 We've downloaded the schedule to my google calendar and printed out a calendar to help guide our training through our summer/fall race schedule. 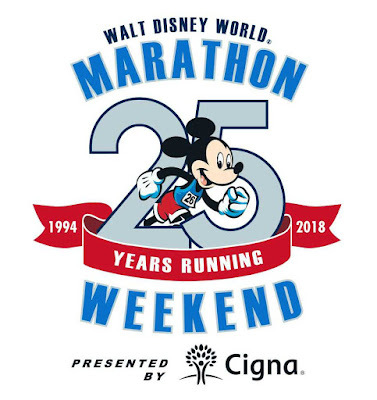 Also, we've been scheduling our long runs to incorporate my dad's schedule- he's running the WDW Marathon as his first 26.2. Weeks 1- 6 with scheduled races included. Weeks 15- 22, when training gets serious. 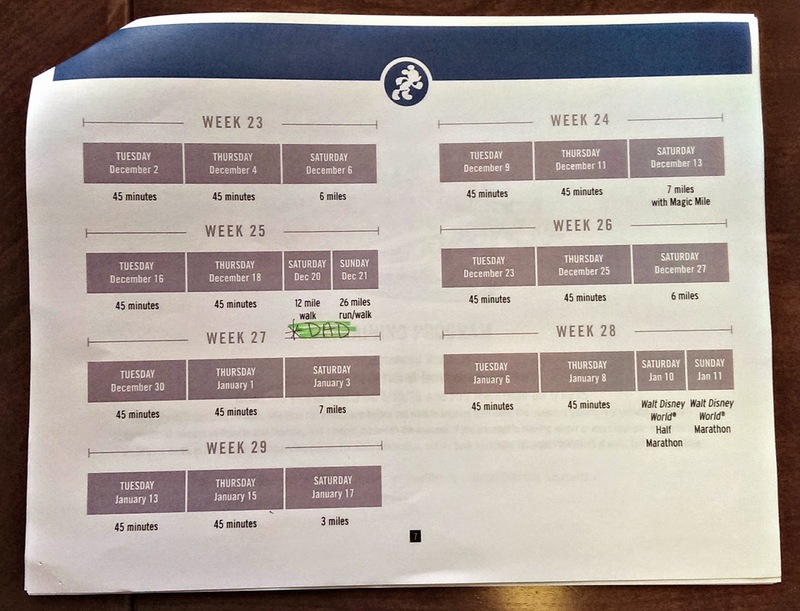 Weeks 23- 28 including my favorite weeks of training- taper!! 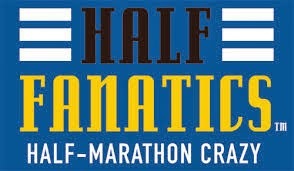 Just like last year, our ultimate goal is to get to the starting lines of all three races (we're doing the 10k for fun!) healthy and happy. This year, I want to focus more on nutrition. During Dopey Challenge training last year, I maintained (and even gained a little!) and wasn't at the weight I'd wanted to be by January. Since Dopey, I've lost 15 pounds. I think I've been able to focus more on my eating habits these last few months because I hadn't been training for any "big" races. I hope I can maintain this loss and hopefully drop a few more pounds before my second marathon. I'm amazed at how much better running feels at 163 pounds vs. 190 pounds. I'd also like to try and train with more "real" foods and wean myself off of gu, gels, etc. I'm hoping that with fruit, nuts, and other "real" foods I'll be able to stay fueled for the long training runs of this program. 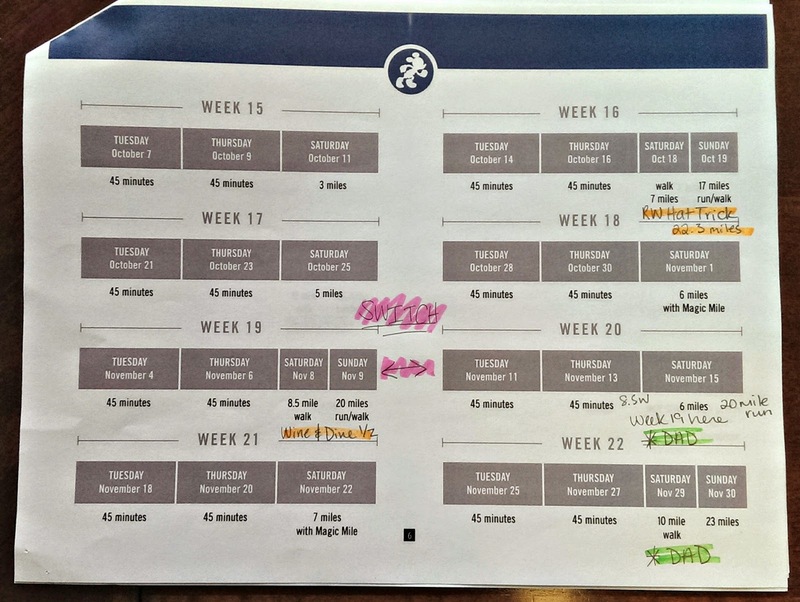 I'd also like to do a better job of documenting each week of training. I get a lot of great questions asking about how I train for these events so expect to see more posts dedicated specifically to Goofy Challenge training. For this first week, I ran 45 minutes on Wednesday (3.7 miles) and will complete a 5k on Friday and a 10k on Saturday. 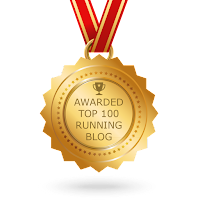 Look for the recaps of those races coming next week. QOTD: What goals are you currently trying to accomplish/what are you training for? Nice paintings by both of you! I am training for Dopey this year so I will be watching your progress with interest. My first full will be the Spacecoast marathon in November so I'm a little ahead of the schedule that you're on, but have only a few months running experience. Every detail that you share will be helpful to at least one of your readers! Keep up the good work. Thanks, Bill! And good luck with your training. I hear Spacecoast is an awesome race! Did you check out my Dopey Challenge 2014 page? 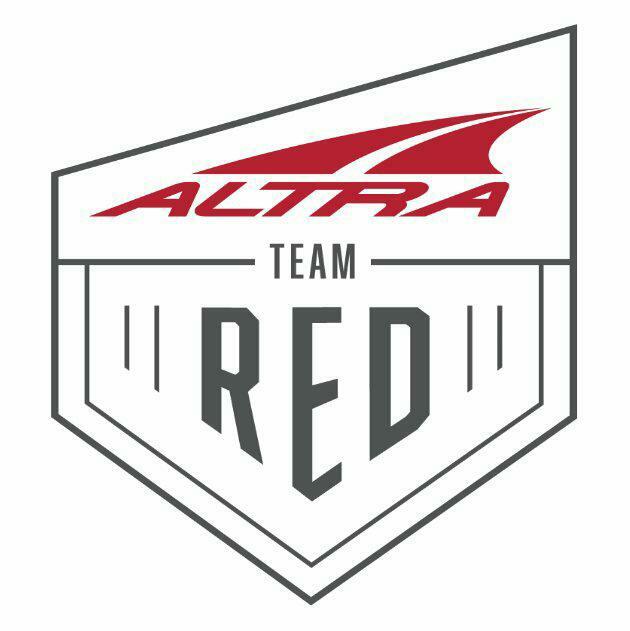 I listed all my training and race recaps- some of it might be helpful to you. Again, thanks for reading and best of luck! Wonderful paintings! I did a wine/paint night once with a friend, and we had so much fun. We did a semi-recreation of Starry Night with the change/addition of the Chicago skyline. Yes! Can't wait to meet you in January! And good luck with Dopey :-) That paint nite sounds so awesome!!! Wow. Love how organized your schedule is. Also, your paintings look great. I just found your blog and I love it! I am obsessed with all things Disney and I'm going my first RunDisney event this year - the Twilight Zone Tower of Terror 10 miler. 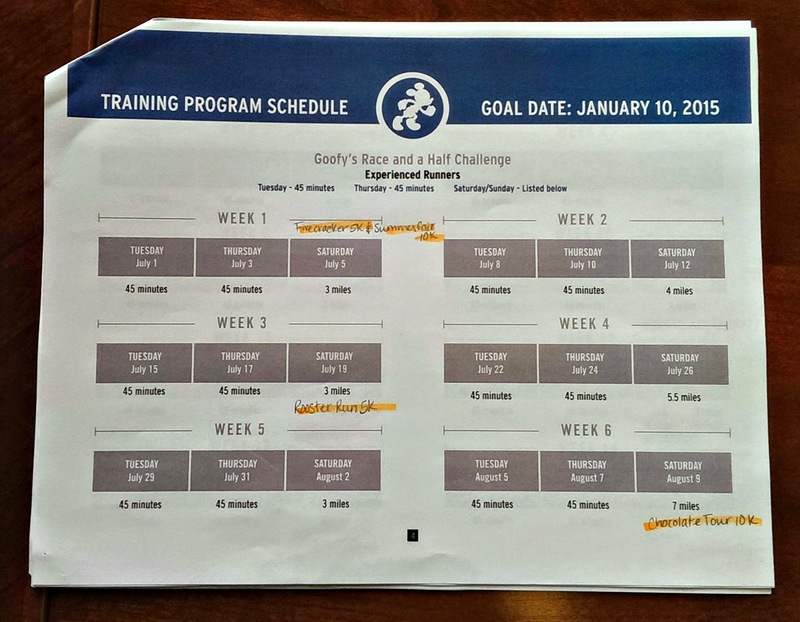 I've actually been injured for the past few months and have not been able to train but I printed out the training schedule for the race and am ready to start! I'm a bit nervous because I'll be doing the run by myself but at least I know there will be lots of friendly faces b/c it's Disney. That's a great idea to write in on the calendar other races that you are doing so you know how that might affect your schedule. I'll be sure to read your posts on your training - maybe it will inspire me to keep at it as well. Thanks for the info on Paint Nite. That looks so fun. I'm going to try to get someone to go with me soon! Hi Mary Ellen! Thanks for stopping by! I've never done the ToT before but I hear it's awesome! It might be on my list for 2015. You will for sure have a blast- even if you're not going down with friends. If you're on facebook, look up the Team #runDisney group. They are a group of running and Disney enthusiasts and I've met some super awesome people through that group. 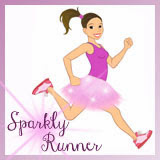 There's also a blog at www.teamrundisney.com. You'll love reading all the recaps and runDisney tips! Thanks so much Sarah, I'll definitely check out the Run Disney group on Facebook.